UEL research into the innovative use of performing arts has made a positive contribution to international conflict prevention practices and helped to improve the lives for victims of conflict throughout Central Asia. Alongside conflict mapping strategies, applied performance techniques can help people to understand the root causes of conflict, analyse approaches to conflict prevention, and provide a space for rival groups to work towards common goals. Dr Ananda Breed, co-director of UEL’s Centre for Performing Arts Development (CPAD), has been developing and implementing innovative theatre techniques to address contemporary issues of conflict such as domestic violence, bride kidnapping, water and land disputes, and girls’ education. 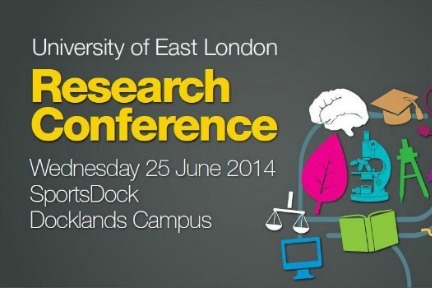 Read more on the UEL Research website. Image: Participants of a Youth Theater for Peace Summer Camp in Kyrgyzstan. Photo courtesy of Amy Bernath. This entry was posted on June 4, 2014 by cknight2014 in Creative, Digital and IT, Social Sciences and tagged impact, performing arts.